The Belfry is ‘buzzing’ as it raises awareness for Bees’ Needs Week, an annual event coordinated by Defra. From 9th to 15th July 2018 a number of charities, businesses, conservation groups and academic institutions in the UK are helping to raise awareness of bees and other pollinators, as part of the National Pollinator Strategy in England’s wider work for bees and other pollinators. The Belfry has been a proud supporter of bees and their habitats since 2011 and has seen a great response to all our activities so far! Bees and other pollinators are vital to growing our favourite foods as well as plants to flourish in our fields and gardens, contributing to the beauty of our landscapes. 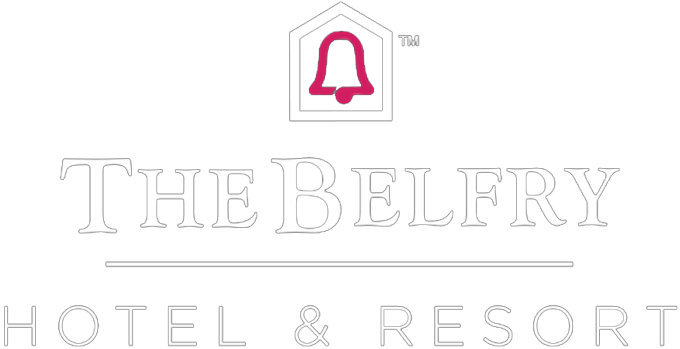 The Belfry’s 550 acres of North Warwickshire countryside is home to a diverse ecological environment and the interaction between bees and other creatures and their habitats is of great importance to us at The Belfry! Our expert beekeeper, Terry Jezeph is responsible for taking care of our large population of over 20,000 honey bees, housed in the hives and looked after The Belfry bee hotel, and other bumble bees across the resort. Seeing the difference between bumblebees and honey bees is easy; bumble bees have round bodies, more hair on their body and darker wings, whilst honey bees are more slender, have fewer body hairs and wings that are more translucent. Bumble bee colonies are normally much smaller with a normal population of less than a few hundred, however honey bee nests may number into the tens of thousands! While both species produce honey, bumble bees do not produce a surplus of honey like honeybees. They collect the nectar from the near-by rapeseed field, meaning that the honey they produce is lighter in colour. The Belfry’s grounds are home to a variety of plant life, specifically purple lavender and petunias which are a favourite for the bumble bees at The Belfry.